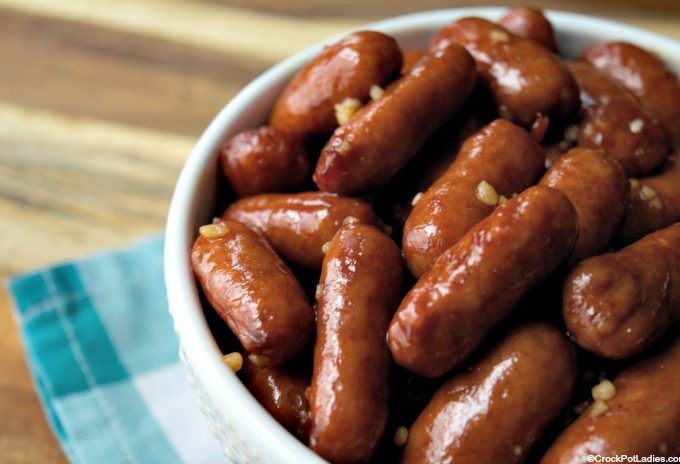 Nibble away on these sweet and salty Crock-Pot Honey Garlic Lil’ Smokies and make your mouth smile. The ingredients are simple and they make a great appetizer at your next party! 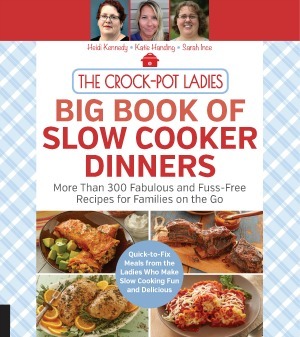 An easy slow cooker side dish that goes with anything! 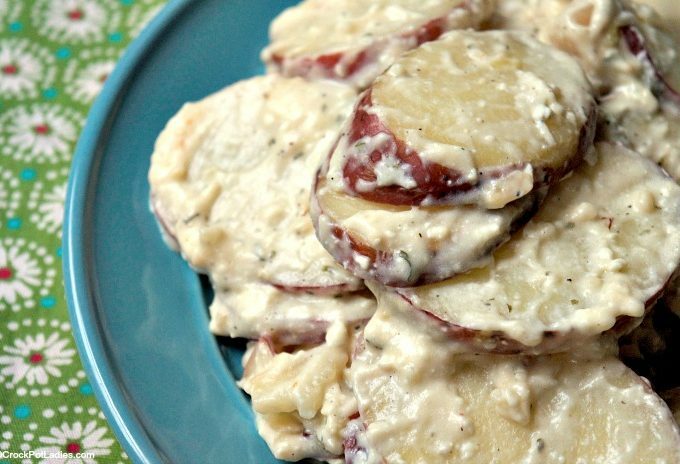 This simple recipe for Crock-Pot Creamy Ranch & Garlic Potatoes is one the whole family will love! 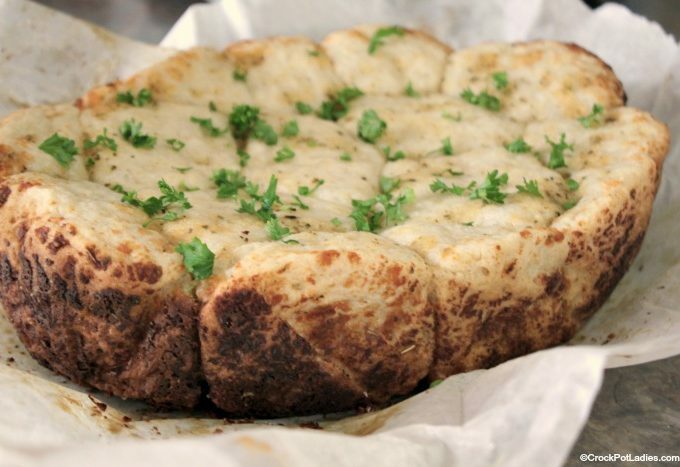 With only 5 ingredients this recipe for Crock-Pot Cheesy Garlic Pull Apart Bread is a tasty slow cooker bread that pops with garlic and cheesy flavor! 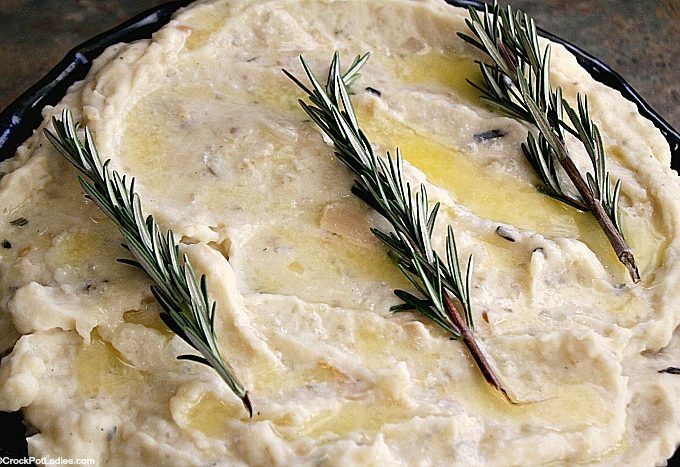 With only 5 simple ingredients you can have a delicious dinner in no time with this recipe for Crock-Pot Garlic & Herb Chicken. 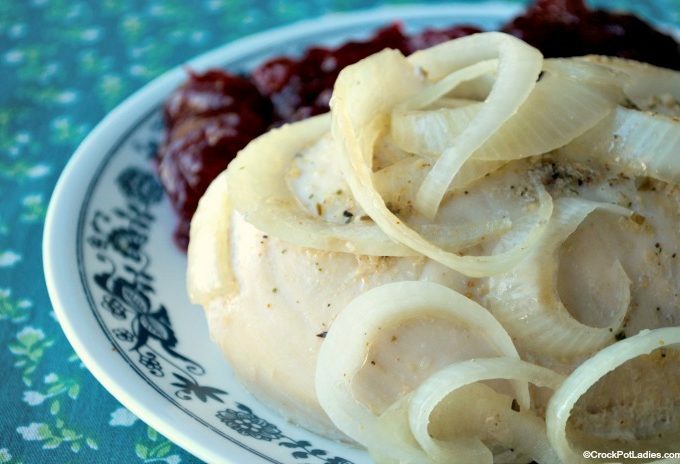 You can even start with frozen boneless skinless chicken breasts! This recipe is gluten free, paleo and Weight Watchers friendly too!